How Far is Aditya Ankura? Suitable for immediate construction of houses, the 1503 - 4500 sq.ft plots & land available for sale at Nandigama, Hyderabad in project Aditya Ankura. Live close to nature and yet enjoy the convenience of proximity to all modern amenities. Full access to public utilities. Peram Group started its journey 2 decades ago under the leadership of SRI. PERAM HARI BABU and has built a brand name by itself through its hard work, sincerity in real estate industry. Always give projects with high quality and with the best price. Many landmarks have been created in different cities like Tirupati, Bangalore, Visakhapatnam, and Hyderabad. 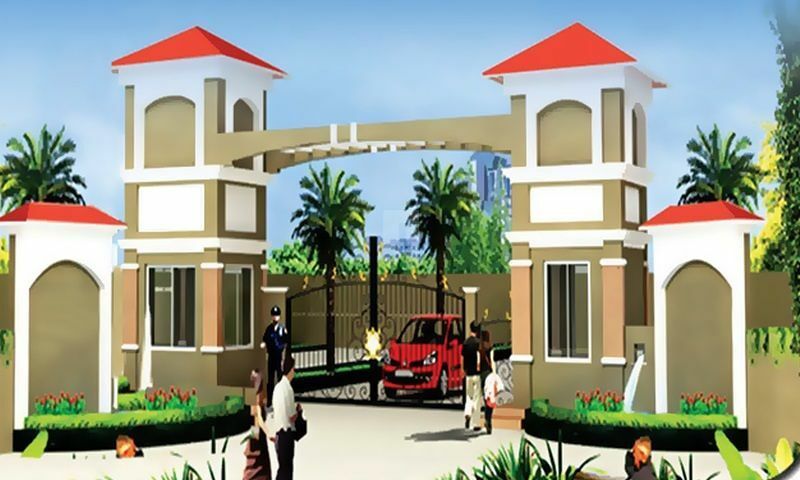 Peram's Aditya Royal in Patancheru-Shankarpalli Road is one of the best examples of amazing work done by Peram Group, the project offers plots for sale. With all the hard work and customer-centric approach has made Peram Group one of the trendsetters and has got a unique place in the real estate industry. Peram Group has involved itself in constructing residential and commercial complexes in different parts of India. Some of the key projects of Peram Group are Aditya Ankura in Patancheru-Shankarpalli Road, Peram's Aditya Elina in Bhanur, Peram Aditya Anandita in Vizianagaram, Aditya White Field in Vizianagaram and the list goes on. Peram Group Established with the vision of revolutionizing the Real estate sector by advanced developments in the Residential segments and gives the best home to all. The Group being the most progressive name in the real estate sector, is committed to offer quality, professionalism and value to customers with complete trust and credibility.